John Kane founded Kane Realty Corporation in 1978. Today as its CEO, John has successfully led an organization that has developed sustainable mixed-use communities, regional malls, neighborhood and community centers, office buildings, hotels and health centers. Kane Realty began work on its signature project, North Hills, in late 1999 with the purchase of numerous properties in Raleigh’s North Hills, embarking on a massive billion dollar redevelopment that now encompasses 165 acres. North Hills, a mixed-use, multi-block district known as Raleigh’s Midtown, is the recipient of numerous awards and accolades for its pedestrian-friendly and sustainable design which has made it one of America’s premier in-fill developments. Centrally located at the corner of one of Raleigh’s main thoroughfares and the I-440 beltline, North Hills is a destination of urban living, luxury hotel rooms, class A office space, premier dining, salons and day spas, high-end boutiques, a 14-screen movie complex, a state-of-the-art athletic club, and numerous gathering places. John is a graduate of Wake Forest University with a Bachelor of Science degree in business administration. He is a member of the Young Presidents’ Organization, Chief Executives Organization and World Presidents’ Organization. John serves on the Economic Development Board of the NC Board, Raleigh-Durham Airport Authority, Duke Heart Center, Chairman of the Research Triangle Regional Partnership, NC Chamber, and Chairman of the Duke Raleigh Hospital Advisory Board and a Board member of Duke University Health System. In 2004, John was recognized as Business Leader of the Year by Business Leader Magazine, received the Pillar Award by the Triangle Business Journal, the Impact Award by Triangle CREW, Developer of the Year in 2005 by TCAR, News and Observer “Top 10 to Watch in 2009”, 2009 Sir Walter Raleigh Award by City of Raleigh, 2010 Thad Eure, Jr. Memorial Award from the Greater Raleigh Convention and Visitors Bureau (which recognizes an individual that has made a major impact on the Wake County hospitality industry). 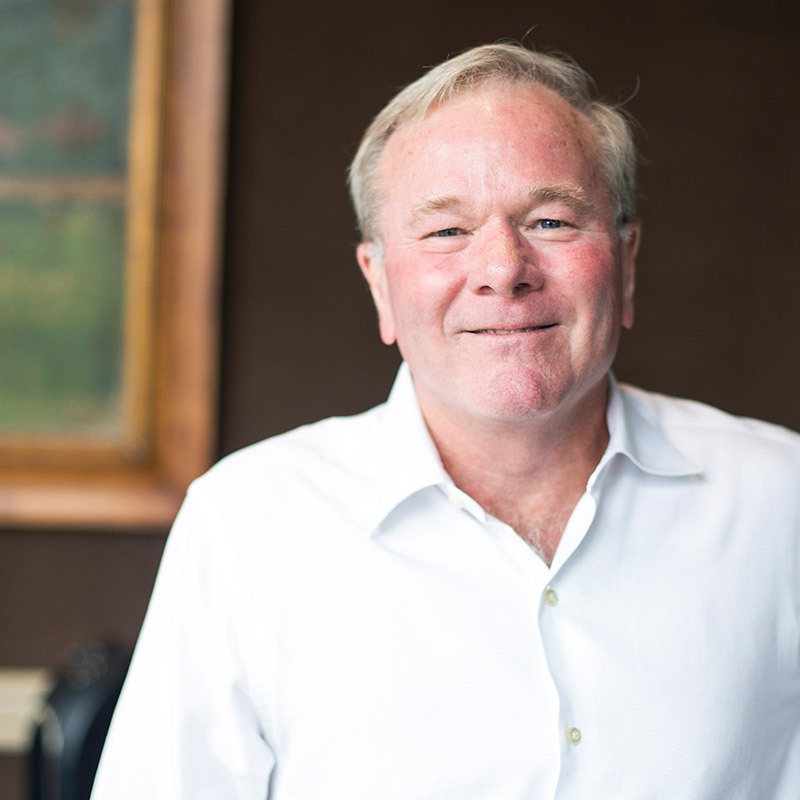 In 2015 John received the ULI Triangle J.W.Willie York Community Builder Award, the Triangle Business CEO of the year award and the Triangle Business Person of the Year Award. The News & Observer named John the 2016 Tar Heel of the Year.